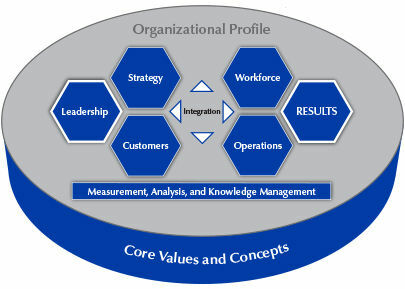 Baldrige – How Familiar Are You? Sure, you hear us talk about Baldrige and the Excellence Framework, but what is Baldrige? How do your leaders drive Performance Excellence? So you think you are ready to pursue a Baldrige award? Your organization leaders may start reviewing the criteria for achieving an award and see that it is quite overwhelming. 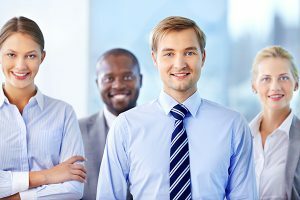 This article is written to give you some insight into one very important piece of the criteria – Leadership and creating a successful organization.